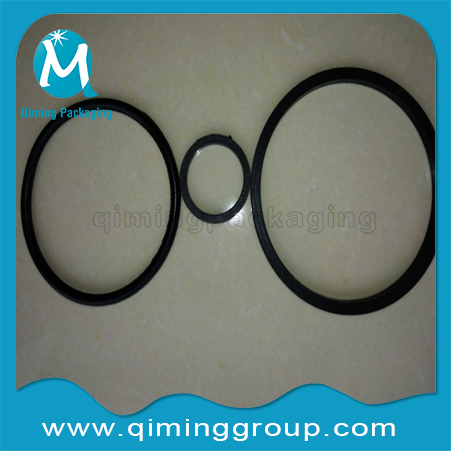 Washers also named Gaskets .Qiming Packaging Rubber Washers And Seals Washers With Good-sealing ,Acid-proof,Alkali-proof,Oil-proof,Heat-resistant,.Gaskets For 2 ” Flanges & Plugs , 3/4″ Flanges &Plugs . 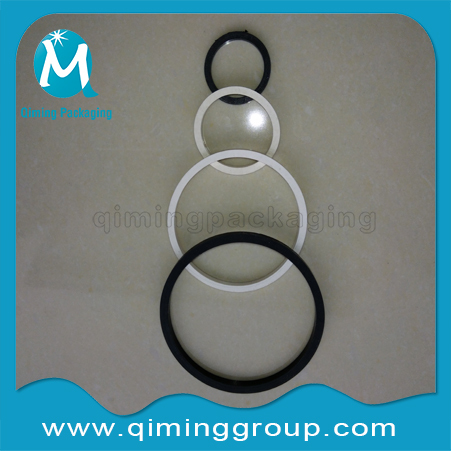 Material: PE, EDPM( FDA Compliant),BUNA. 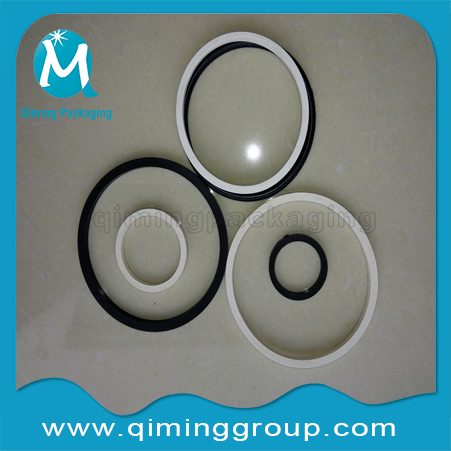 Black & White Available. 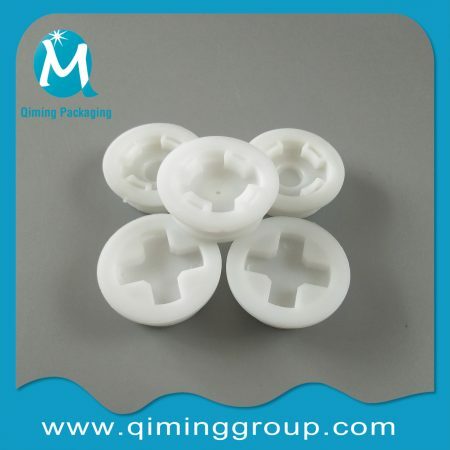 Please Click Steel Drum Plugs,Drum Flanges,Plastic Plugs,Nylon Plugs To See Their Applications. 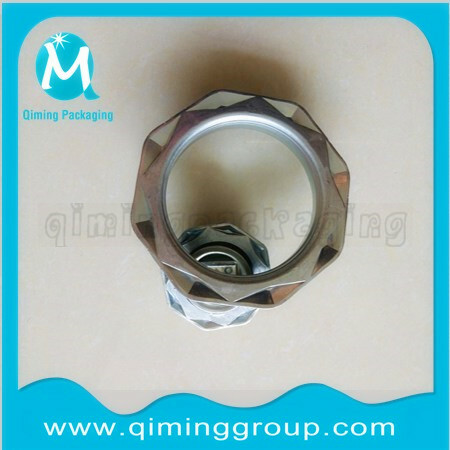 5 days as usual or as per your quantity. 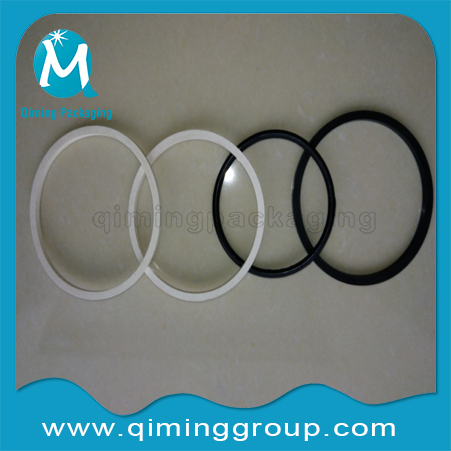 Good-sealing ,Acid-proof,Alkali-proof,Oil-proof,Heat-resistant.EDPM is FDA compliant. 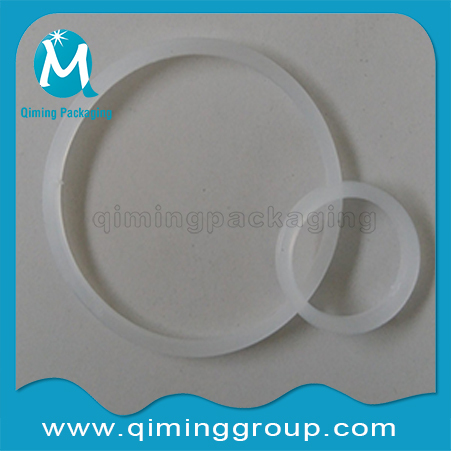 ring gasket with square or round cross section. 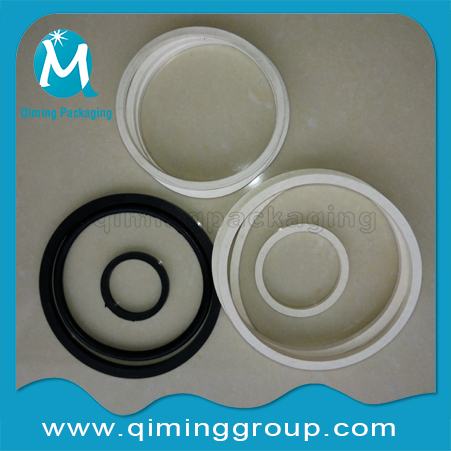 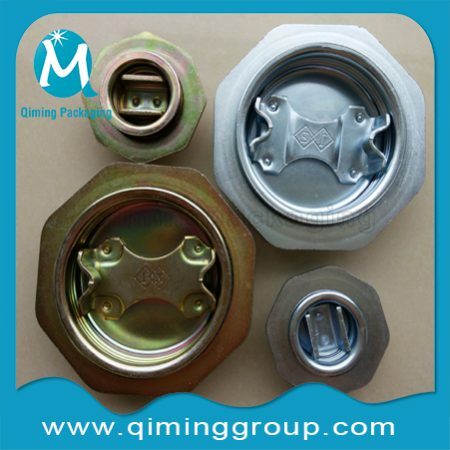 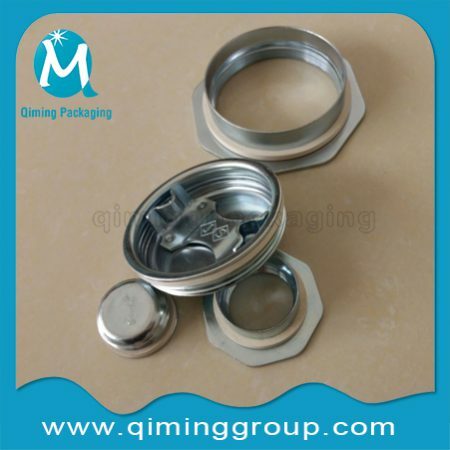 Why Choose Qiming Various Washers For Plastic & Steel Drum Plugs And Drum Flanges? 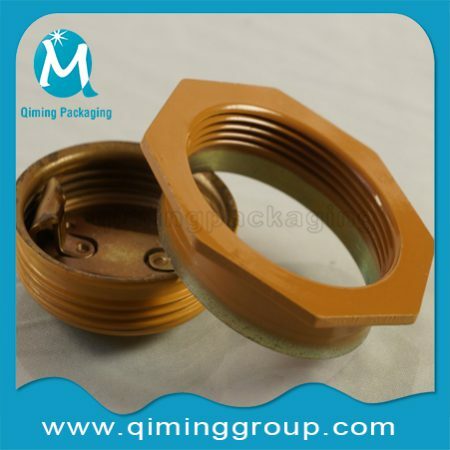 Good-sealing ,Acid-proof,Alkali-proof,Oil-proof,Heat-resistant and FDA compliant available. 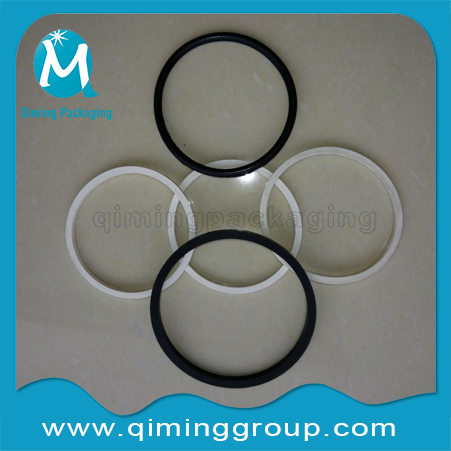 Reasonable price , prime quality, on-time delivery ,professional pre-sale and after-sale service , Rich experience in manufacturering gaskets,since 1978. 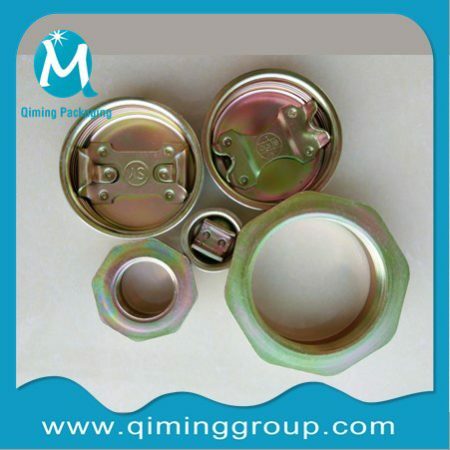 Need More Information About Our Washers? 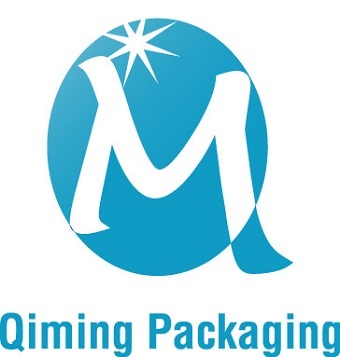 Please Contact Us Now !